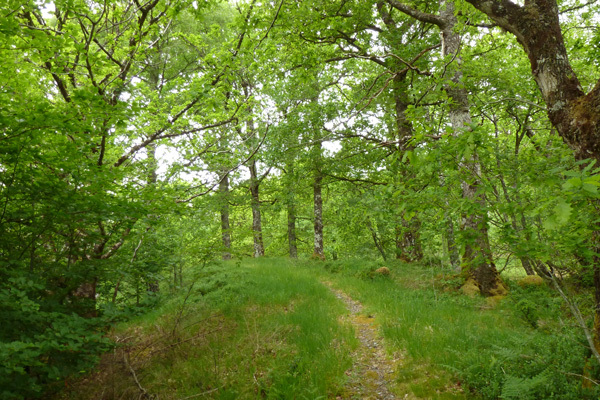 Most of the walk is on a forest tracks through a plantation of mainly Sitka spruce with scattered rowan, bird cherry, willow and hazel. 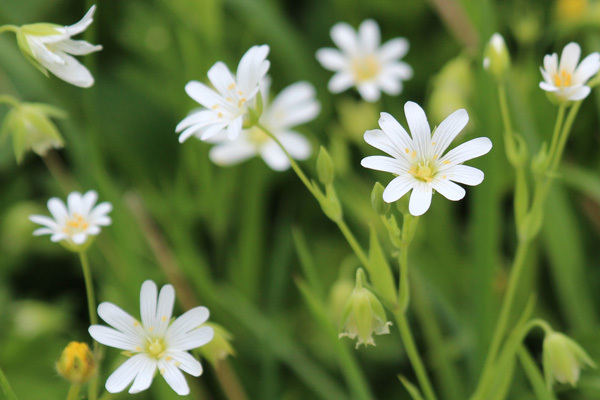 The verges support bluebell, creeping and meadow buttercups, tormentil, greater stitchwort, violets, self heal, germander speedwell, as well as male fern, butler fern and hard fern. 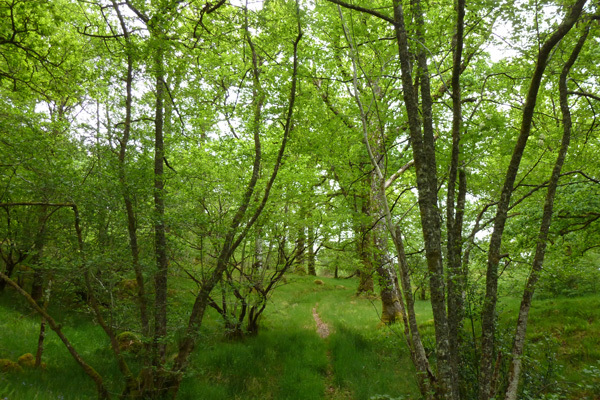 The forest track crosses several small streams on route, some lined with alder. 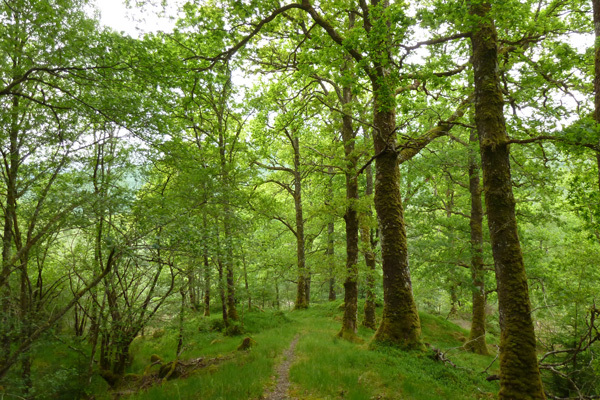 The remnant of oak woodland supports some fine specimens of oak, with ash, rowan, holly and alder, as well as scattered birch, beech and hawthorn. 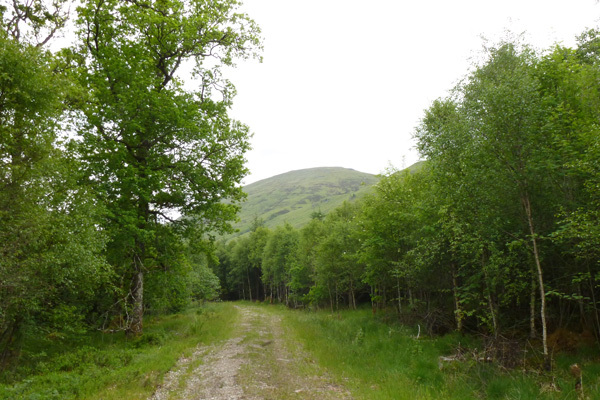 There are also some lovely stands of hazel, and willow is found in the damper areas. The understorey is combination of heather, bilberry and hard fern, with tormentil, bluebell, wood sorrel, violets, yellow pimpernel, wood spurge, wood sage and honeysuckle, as well as some lovely male ferns. 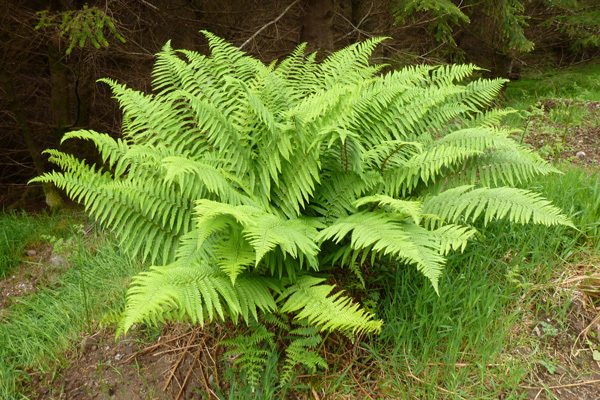 There is also some bracken encroachment. 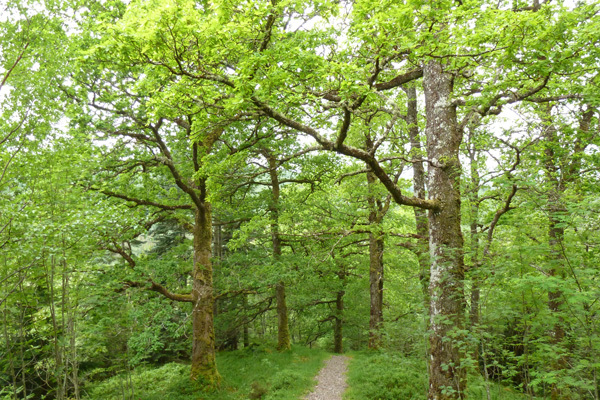 The mature oak trees are variously strewn with bryophytes and lichens according to the local microclimate. 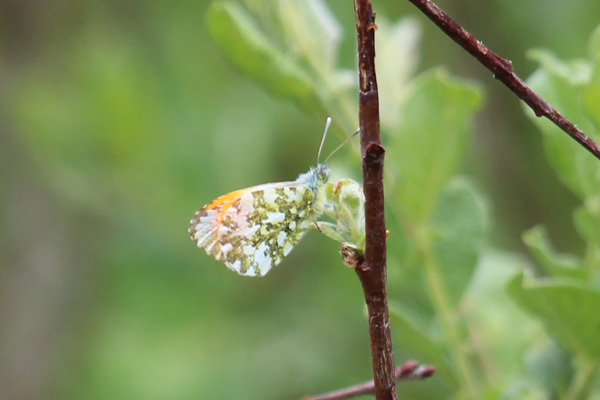 The verges, woods and heath provide nectar sources for a range of butterflies and day-flying moths, including speckled wood, chequered skipper, pearl bordered fritillary, small pearl bordered fritillary, green hairstreak, green veined white, Scotch Argus, large heath and the day flying moth argent and sable. Look out for pine marten scats. 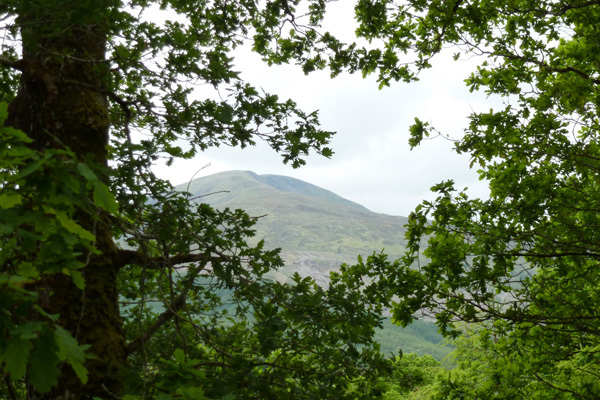 Listen out for a range of migrant and resident woodland species. Look out for dipper and otter along the banks of the River Loy. Erracht oak woodlands is stunning is Spring, however, it should be noted that is a fairly long walk to access the small section of oakwood. 1. 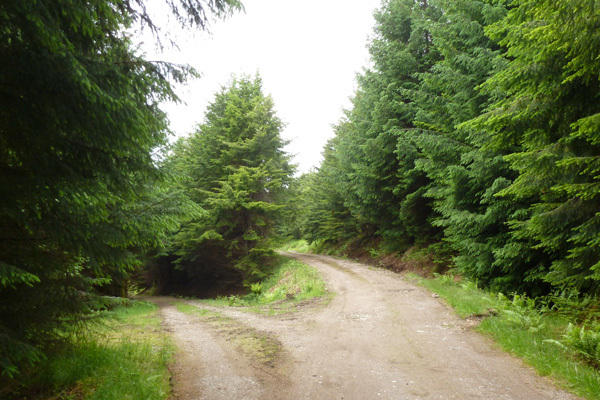 Take the track from the road (B8004) just east of the River Loy. Veer right at the house and park in one of the designated spaces in the small car park. 2. 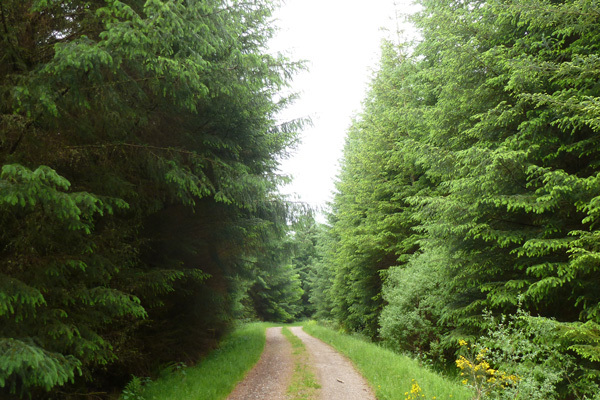 Pass through a small metal gate by the cattle gird and ascend on a forest track through Sitka spruce plantation. 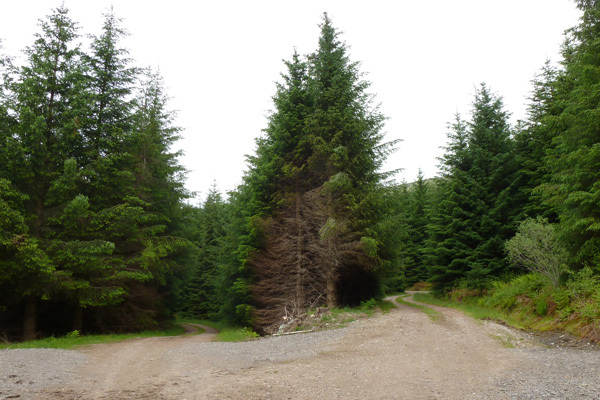 Where the two paths diverge, take the path to the left (the lower track). Later, bear right, ignoring track on the left. Eventually the plantation gives way to a lovely section of ancient oakwood. Shortly after a small steam take a small gravel path up into the woods on the right. This is a lovely section of the walk. 3. 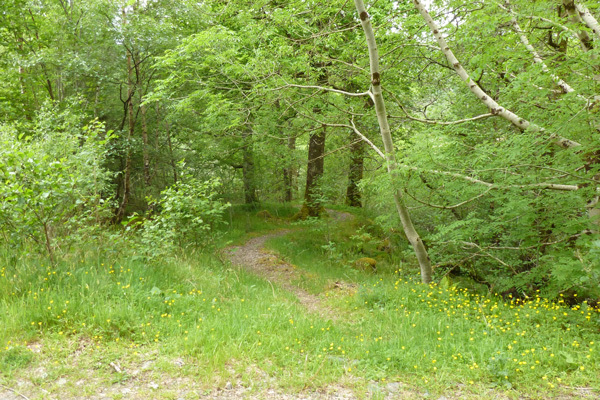 At the end of the short meandering loop through the woodland, turn left and head back along the forest track for a short distance, passed the entrance to the forest loop. 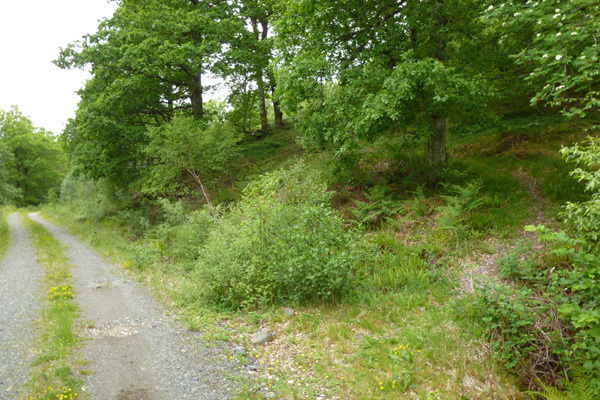 Shortly after this, take the small gravel path on the right that descends through another section of the woodland. 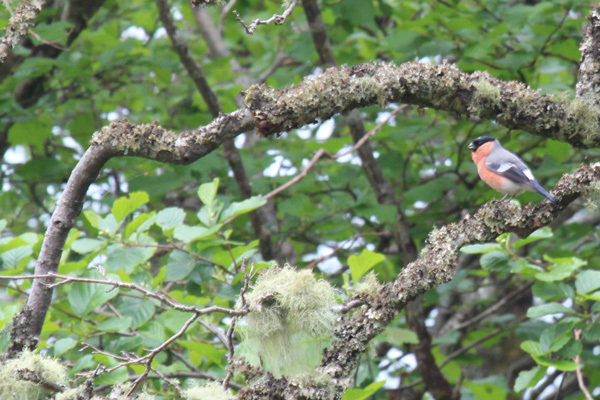 Take time to relish the beauty of the woodland. 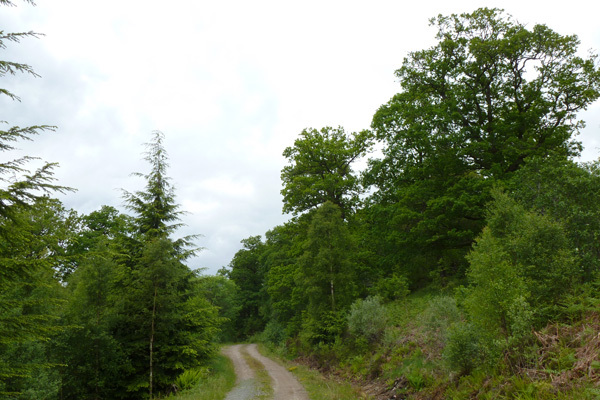 Alternatively you can either turn right for a short detour from the short loop by continuing to walk to the end of the forest track to see some calcareous flora along the verges and look out for a variety of butterflies. 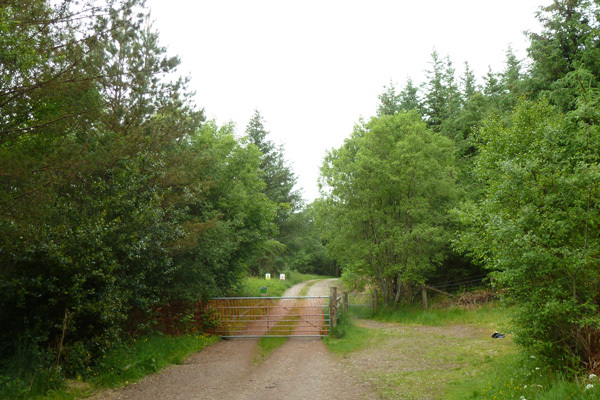 Pass through a deer gate, with oakwood on left and open deforested area on right. Return by the same route. 4. Turn left at T junction as the track skirts the banks of the boulder strewn River Loy a grassy verged track. 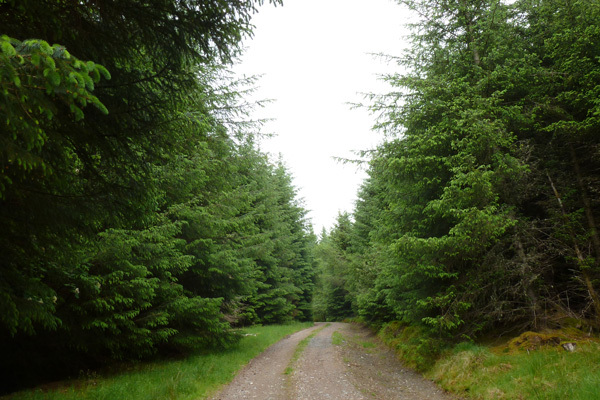 The track soon disappears into coniferous plantation, with only the rustle of the river remaining until it is lost completely as the path diverges away. 5. The track ascends gradually until it reaches a T-junction. At the T-junction turn right and continue on the track through the plantation. 6. Continue straight on where two paths meet and descend to the car park.